Reekado Banks and Lil Kesh have been repeatedly compared since the incident at the 2015 Headies Awards ceremony which led to a battle between Kesh’s supporters and Reekado Banks advocates. 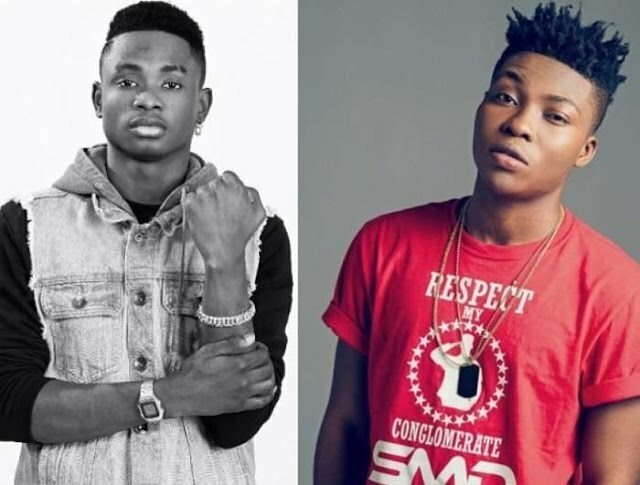 Reekado Banks was awarded The Next Rated Award at the event, over Lil Kesh and Kiss Daniel, and Olamide condemned the decision. Don Jazzy joined the debate. 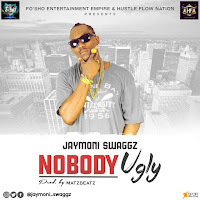 He took sides with his signee, Reekado Banks, and threw shades at Olamide. This caused a big scene in the music industry where fans were split between the two music icons. The situation was later resolved and both parties held their peace. During a recent interview with Soundcity Radio, Reekado Banks addressed the issue. He tried to avoid the question on his controversial statement about Lil Kesh but he was pressed to respond. He said that he is neither friends with the YAGI records act, nor enemies. He further spoke about the possibility of collaborating with Lil Kesh in the future.